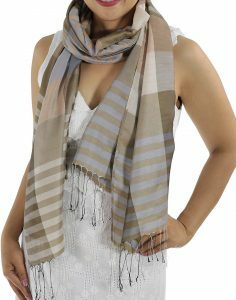 This light and soft Brown Silk Scarf, looks great draped loosely around your neck or body, and gives you a number of different looks and styles. 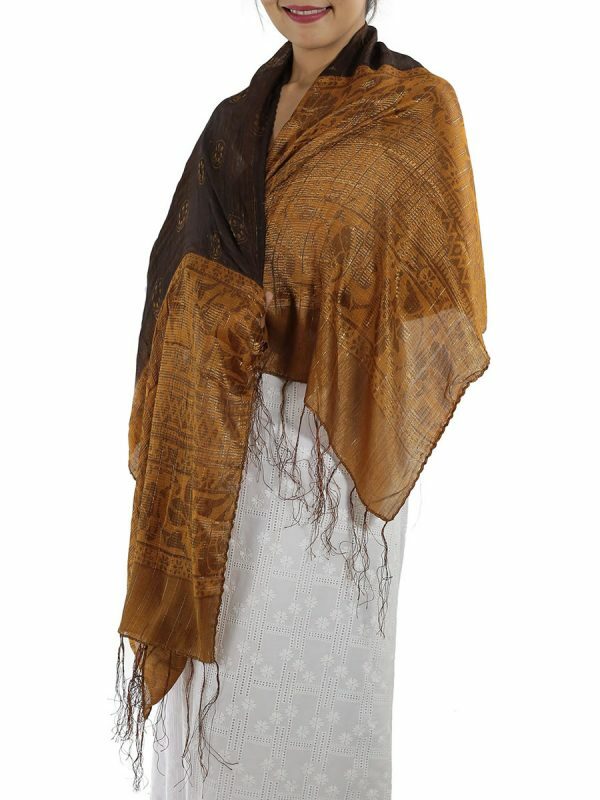 This Soft Brown Silk Scarf is made from silk and cotton, with sparkling silver thread running delicately through it. 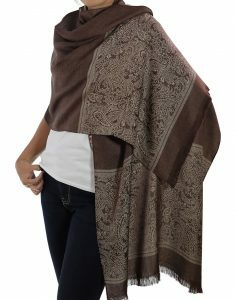 The Brown Silk Scarf is light and breathable, it is a gorgeous addition to your wardrobe, giving you relaxed glamour any time of year. 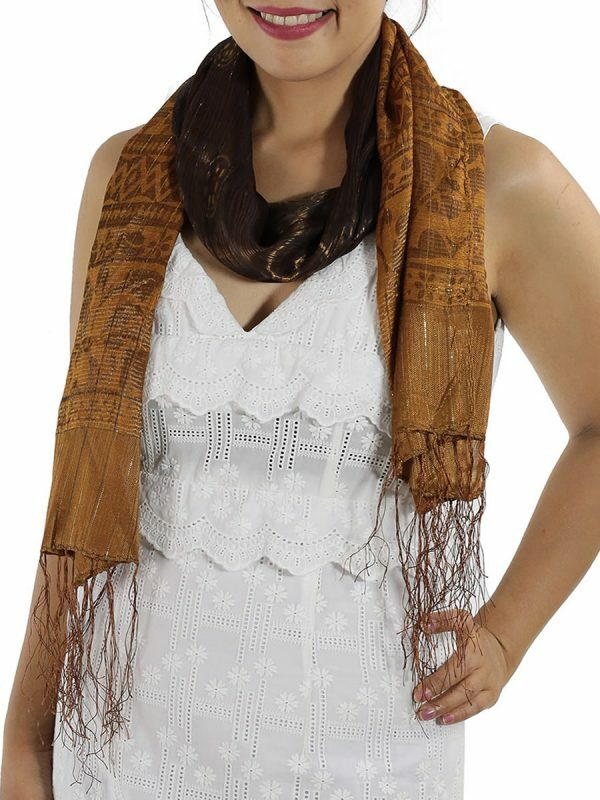 Thaisilkandscarf.com is a reliable family wholesaler from northern Thailand that is offering you an amazing way to add a worldly twist to spice up your wardrobe with a golden brown silk scarf overlaid with a modern yet classic pattern. 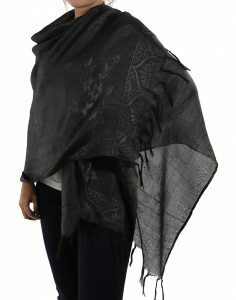 The company sells authentic Thai silk scarves at bargain prices because the Internet allows it to cut out the middleman. Now, there is nothing standing between you and the utter suppleness of a wonderfully earthy brown silk scarf that will make you the envy of all your friends. 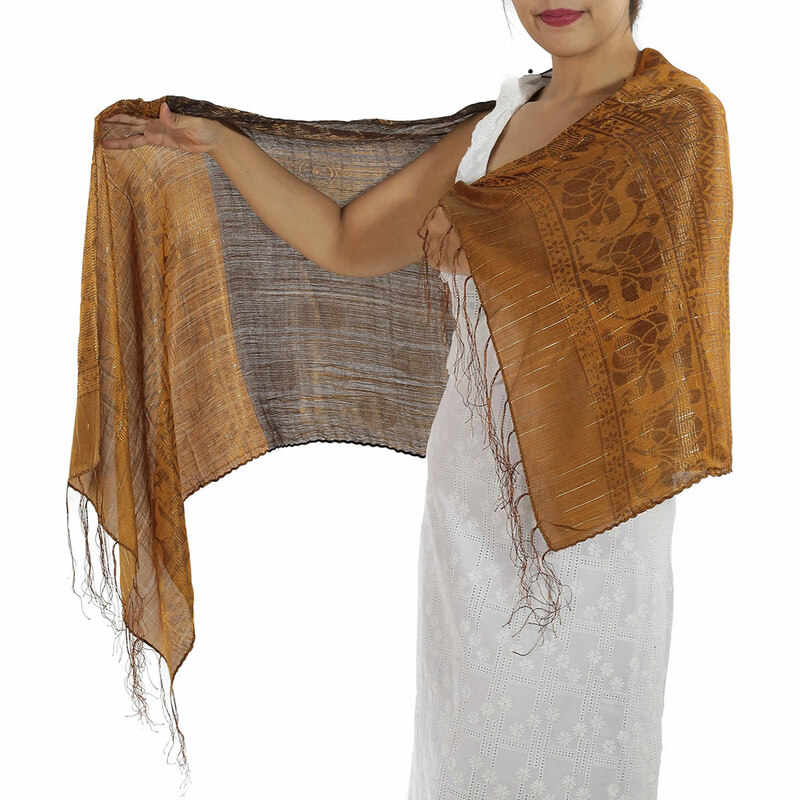 The style of a golden brown silk scarf can only be surpassed by its delicacy even though it is robust enough to resist stains and odors. However, its true value lies in its practicality because there is an unending variety of knots you can use to accentuate any ensemble you have. 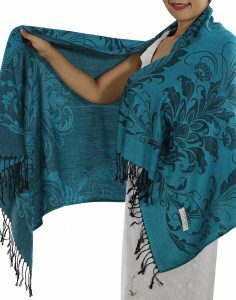 You can put it in a ‘wrap and tie’ or ‘boho loop tie’ knot to rebuke the chilly winds and dreary colors of winter at the same time. 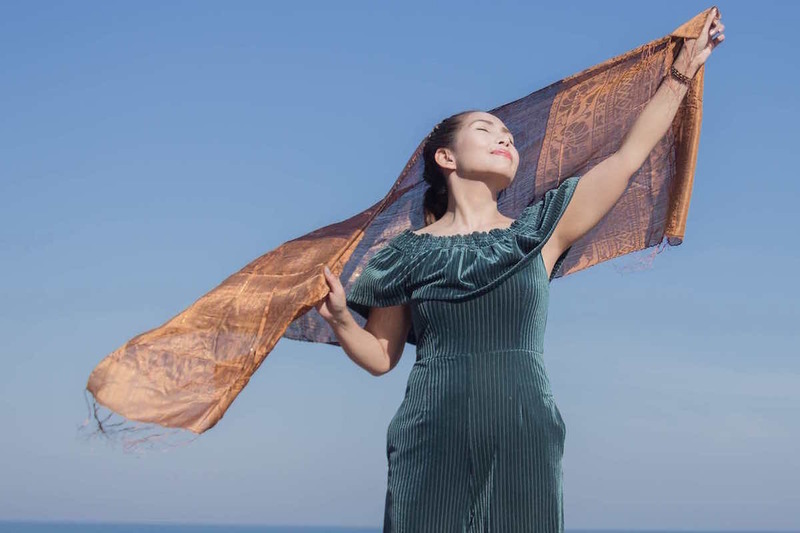 You can also take it with you on a daytrip to the beach because a brown silk scarf is able to absorb up to 30% of its weight in moisture without feeling damp. 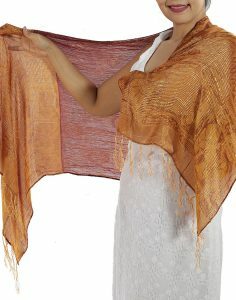 And when it is time to go home, you can tie it into a ‘scarf halter top’ for the walk back to the car. 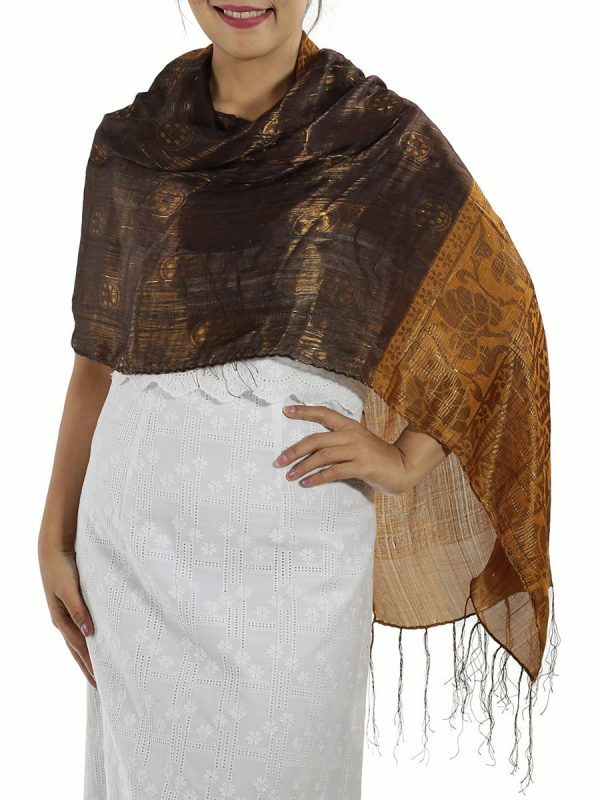 If a golden brown silk scarf doesn’t tickle your fancy, thaisilkandscarf.com has a comprehensive collection of other colors and styles allowing you to choose whatever fits your personality. 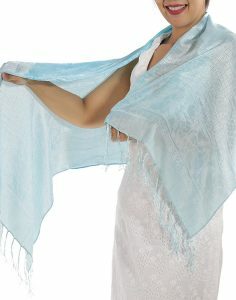 So, forget about the expensive overseas retail stores that try to price gouge you and order directly from this website. 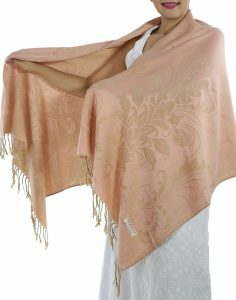 It will have you wrapped up in the ultimate comfort of a brown silk scarf within ten days. 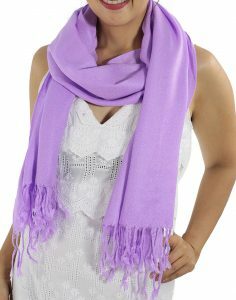 And with the price of shipping the same for one or four scarves, why not get one for the whole family?